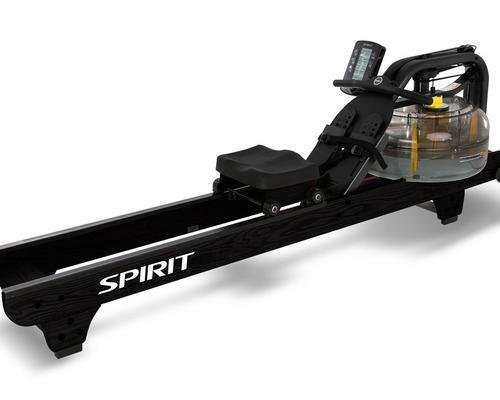 Global fitness manufacturer Dyaco, has launched the new Spirit CRW900 Fluid Rower to add to its growing range of Spirit Fitness CV equipment. Fluid technology provides users with the nearest experience possible to real on-water rowing. While other water rowers traditionally use a single tank, the CRW900 features a patented twin tank with triple bladed stainless-steel impeller to create ten levels of resistance, without the need to manually add or remove water. 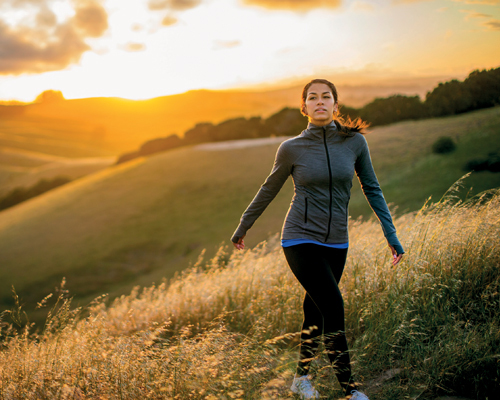 Users can adjust the resistance with the turn of a dial and benefit from a larger LCD console displaying a range of performance metrics. Transport wheels allow for easy movement and configuration on the gym floor. The CRW900 also enables participation by the active ageing population and some patients undergoing physical therapy due to the low starting resistance of the rower, plus an optional lumbar support chair, which provides a stable, supported seating position without inhibiting the rowing action. The CRW900 is the first Spirit Commercial product to come in the new black and grey colourway, with the full 900 CV range being refreshed to have a sleeker and more modern look. 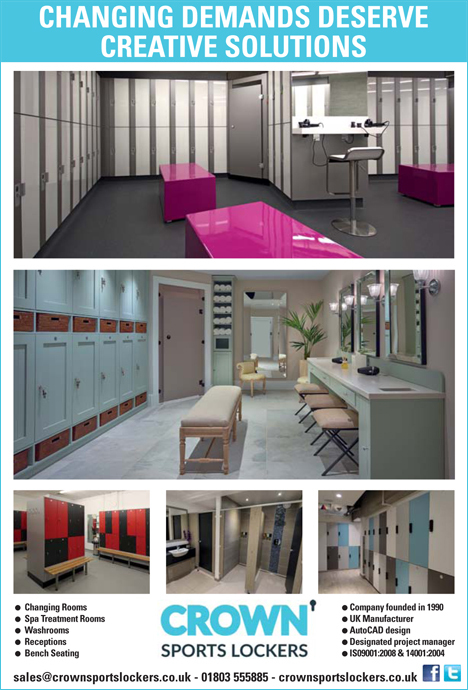 The range comprises the CT900 and CT900ENT treadmills, CE900 and CE900ENT ellipticals, CU900 and CU900ENT upright bikes and CR900 and CR900ENT semi-recumbent bikes.